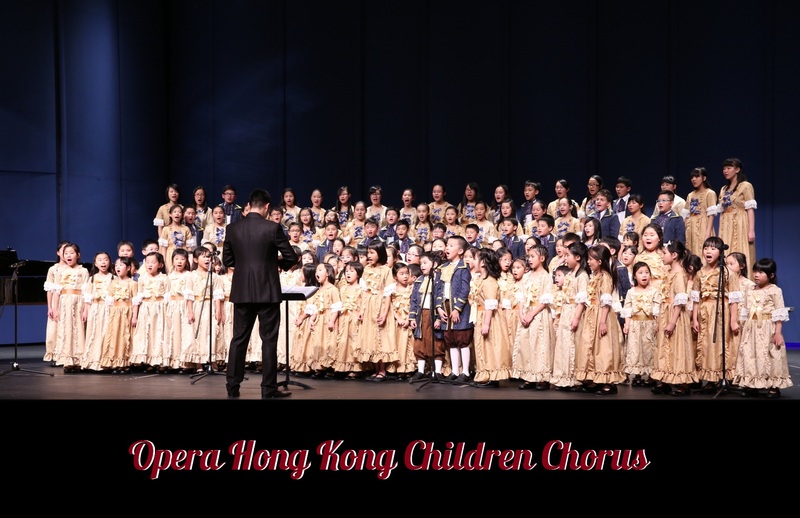 Supported by the major sponsorship of K. Wah International Holdings Ltd, Opera Hong Kong (OHK) is able to offer well-designed Education & Outreach programmes focusing on nurturing music talents and audience development. We thank and appreciate K. Wah International Holding Ltd for sharing our vision in cultivating opera art in Hong Kong. OHK’s mini opera tours aim at inspiring students to enjoy opera performances and helping them explore their artistic potential and creativity. The duration of each tour is around one hour, including a 30-minute light-hearted opera performance by local artists and a Q & A session that provides students with operatic knowledge.